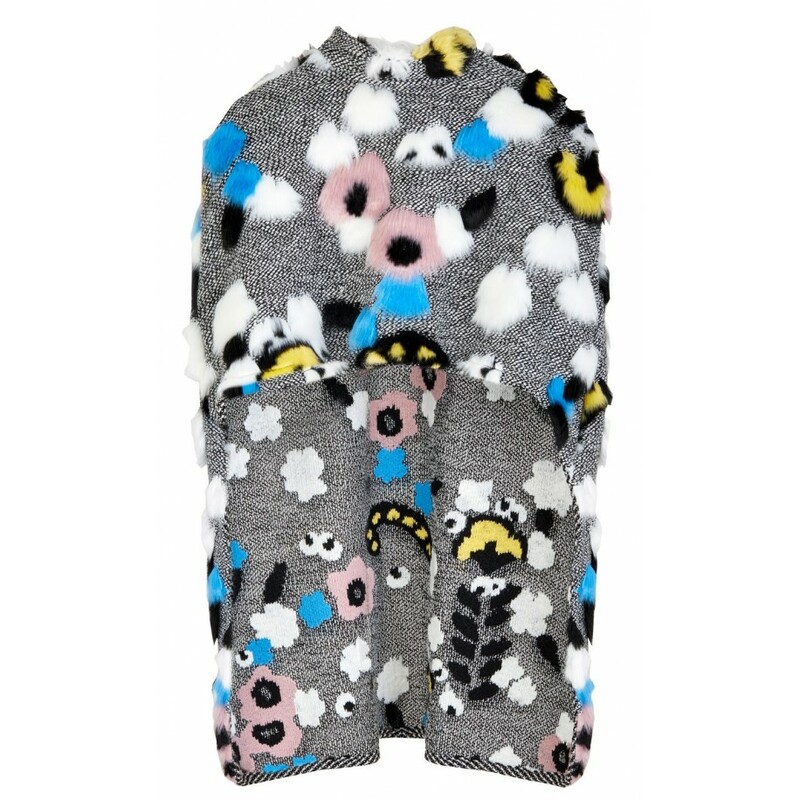 An asymmetric bolero with fur AW17 LOOK 02 Poca & Poca daydreams of flowery meadows that echo bumblebees which stop here and there. 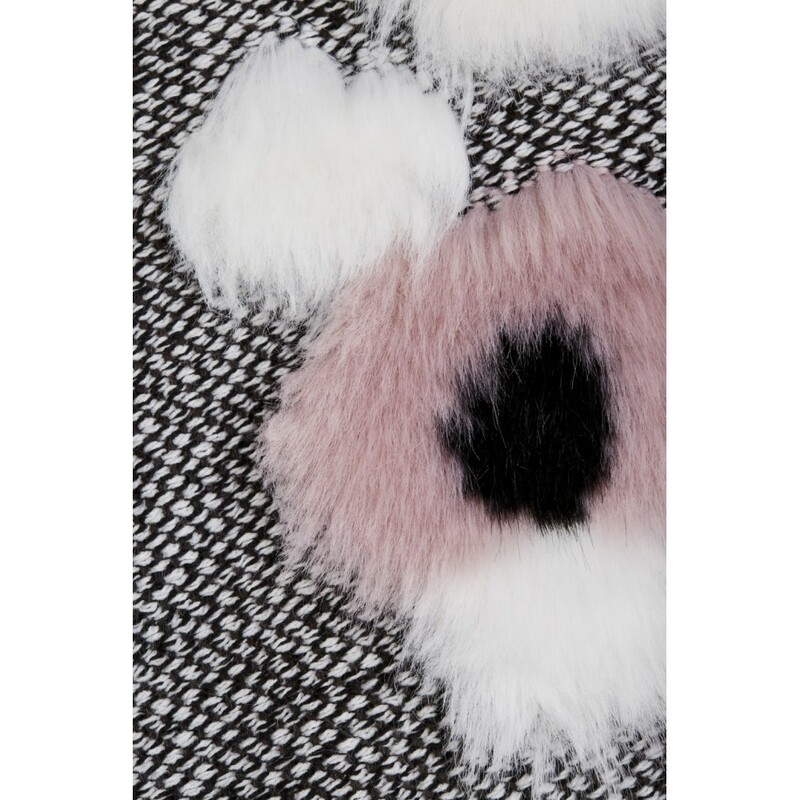 A fabric with uniform patterns is decorated with furry add-ons, which compose beautiful motifs of nature. 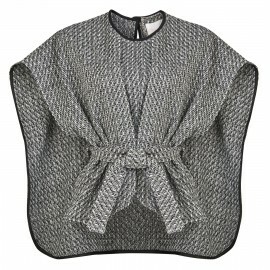 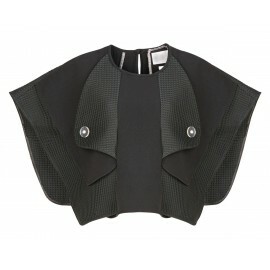 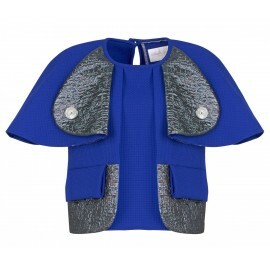 Poca & Poca cape wraps you with pleasant warmth and lets you play with fashion and highlight your individual style.